Magically transform your living space with our handmade, authentic and timeless new kilim rugs that carry with them many of the traditional elements that made true vintage Turkish Kilim rugs so precious. 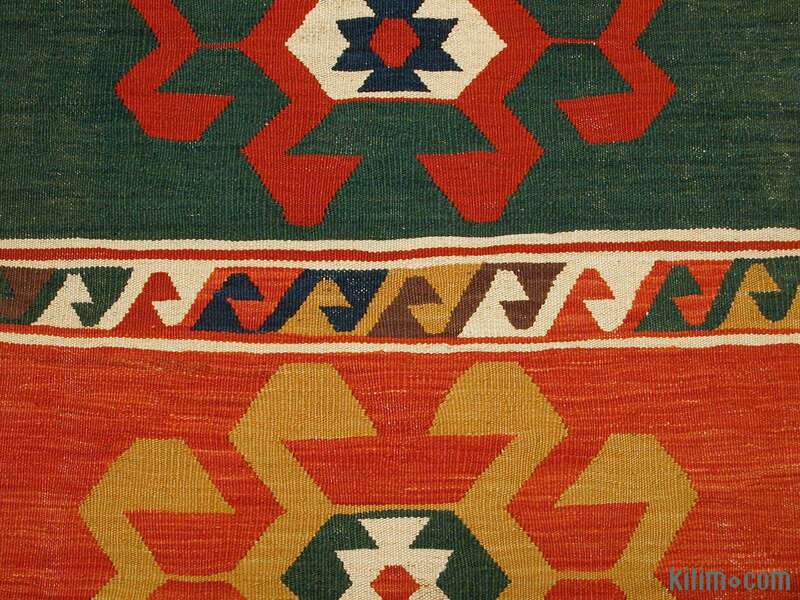 Each kilim is skillfully hand-woven in Turkey to create a beautiful piece of art. We use vegetable dyed and hand spun wool to make sure they age gracefully. 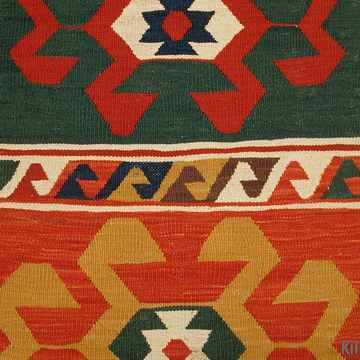 This fine multicolor rug is no longer in stock but we can custom make it to meet your size and color requirements. We can further customize it by adding your monogram or removing the fringes.